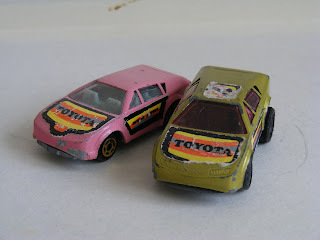 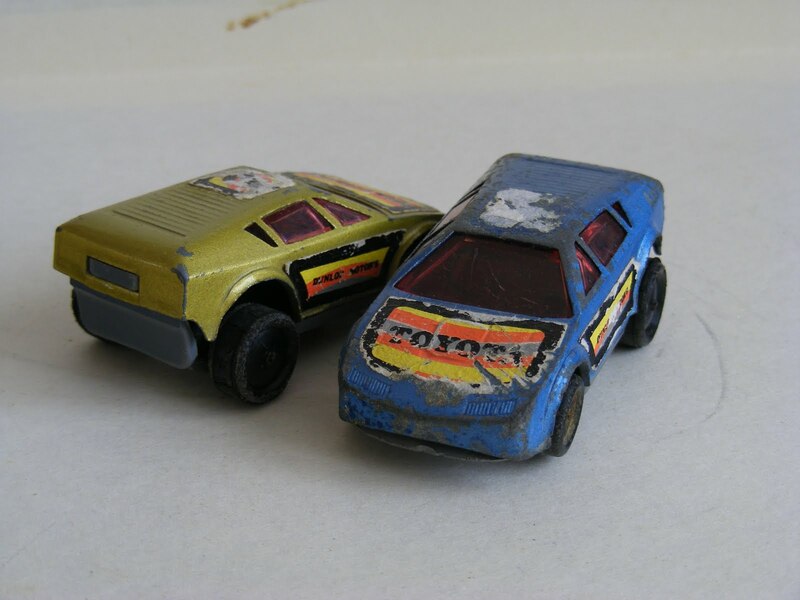 One of the most interesting part of the Hungarian diecasts at the 80's was the Hobby-Cars Modell "Superfast" diecast cars as well. 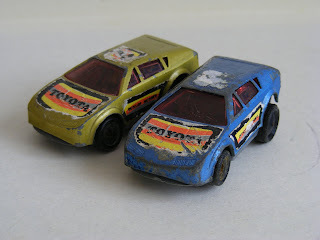 These toys was the one largest domestic toy seller - "TRIAL Sport, Instrument and Toy Distributor Co." own brand (In hungarian - TRIÁL Sport-, Hangszer- és Játékáru Nagykereskedelmi Vállalat). 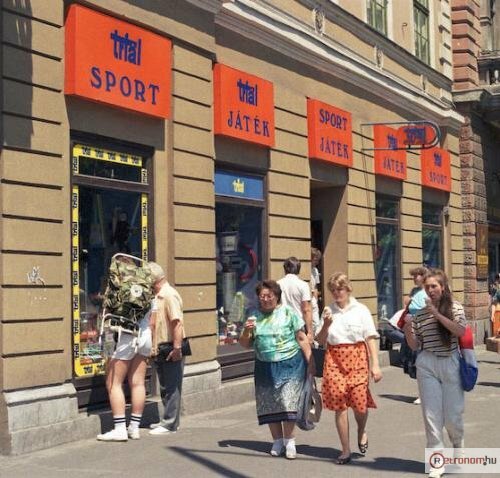 Only 21 TRIAL toyshops available at Budapest in 1985. Unfortunately these goods wasn't produced at a large number and it's only available at the bigger toyshops. 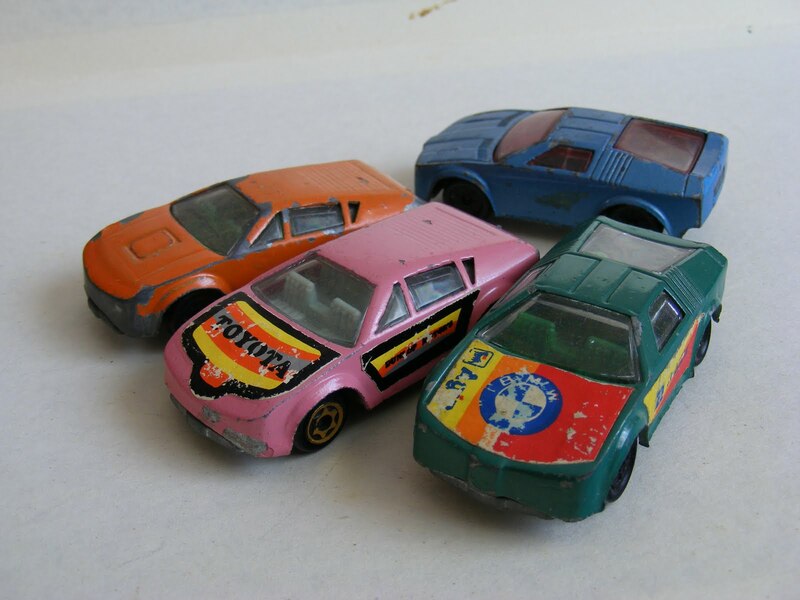 All of the Hobby-Cars Modell "Superfast" diecasts made by "PEMU Pest county Plastic-, Toyparts- and Mass production Factory" at Solymar plant (In Hungarian - PEMÜ Pest megyei Műanyag-, Játékáru- és Tömegcikkipari Vállalat). 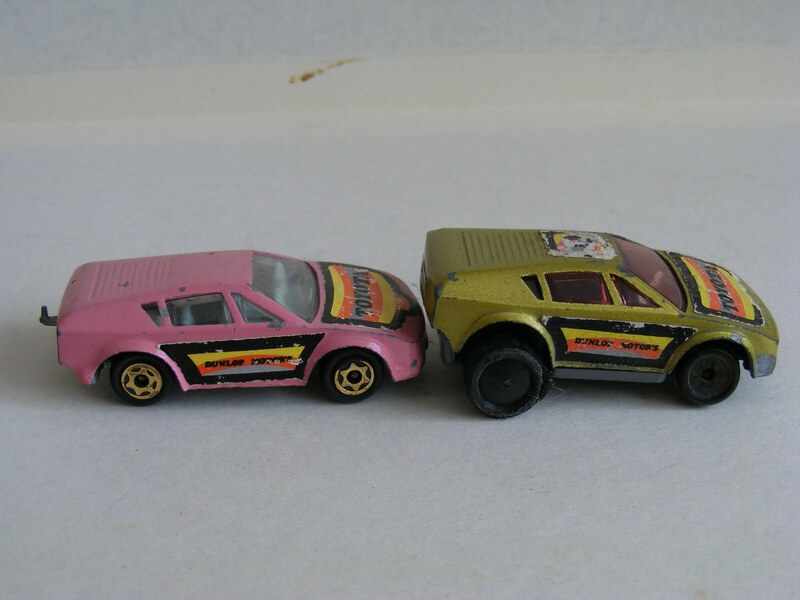 The PEMU doesn't produce a diecasts only the TRIAL, they produce a diecasts part for a lot of other diecast factory (Metchy, Metalcar, Metal Playmobil) as well. 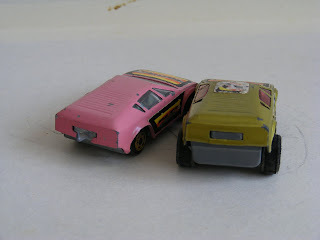 That's the reason why you can see almost a lot of same diecast parts in a different models (for example wheels, windshields). 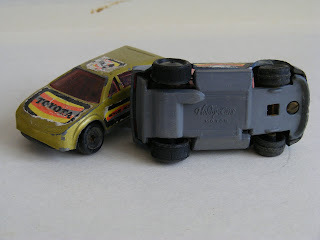 The copy of the BMW Turbo Majorette - The mold wasn't very smooth. 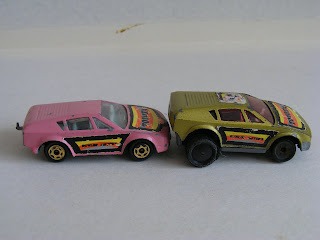 A small hole exist almost all car right side. 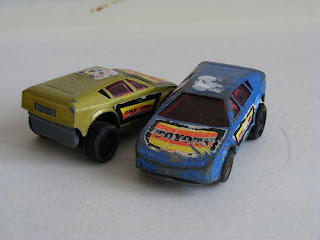 The car exist with and without townotch version.